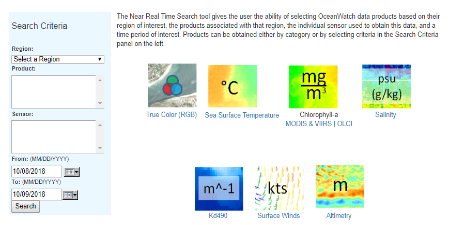 Descriptions of and access to our data products. 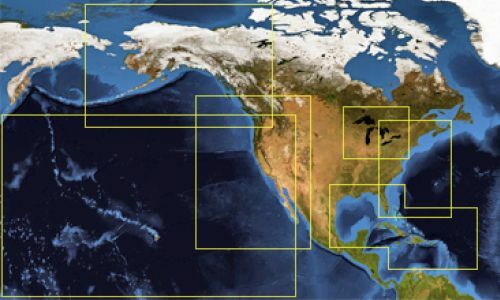 Nodes are operated out of other NOAA line offices for different geographical regions. 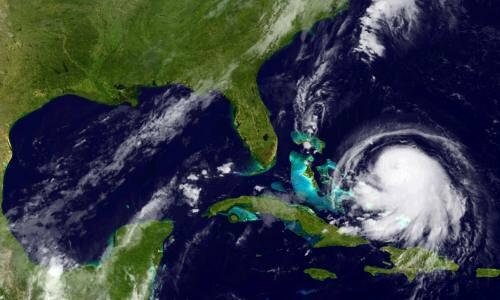 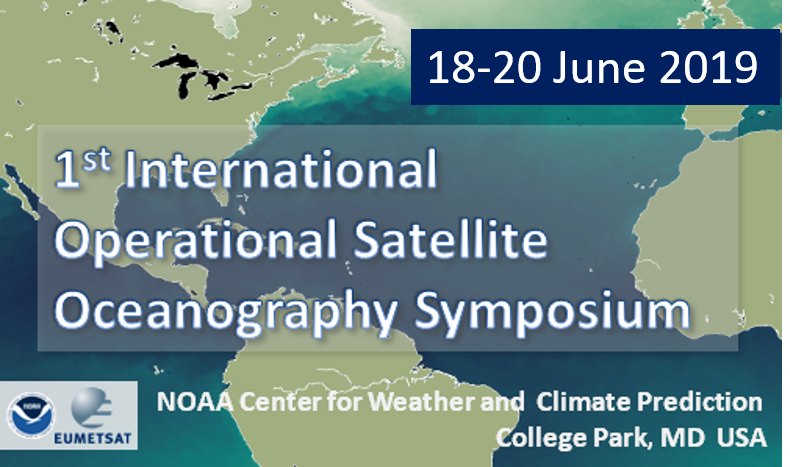 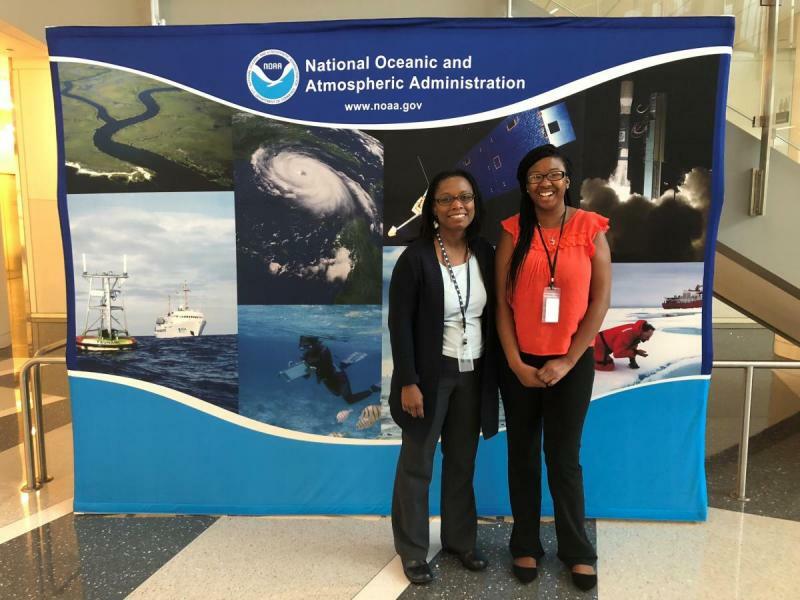 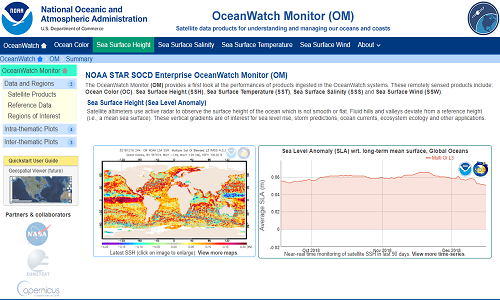 Informational posts about satellite oceanography, recent events and CoastWatch/OceanWatch products. 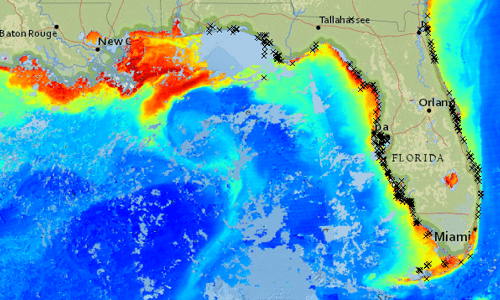 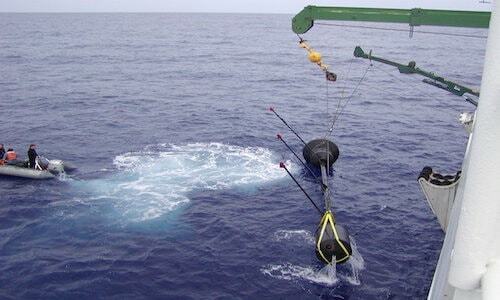 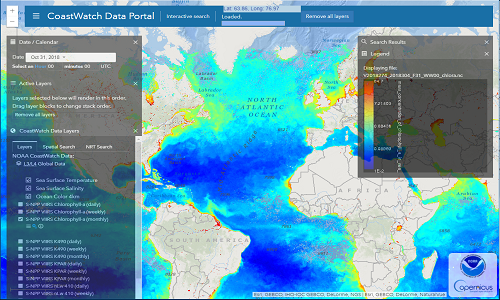 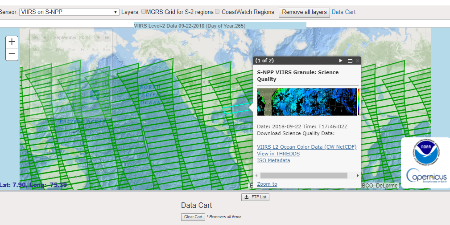 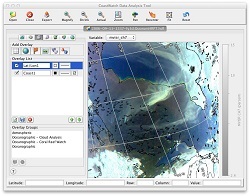 Featured projects and studies that utilize CoastWatch/OceanWatch data and products.